After graduating from Roger Williams University in 1977, Mr. Lusignan owned and operated a plumbing & mechanical contracting business for 16 years. 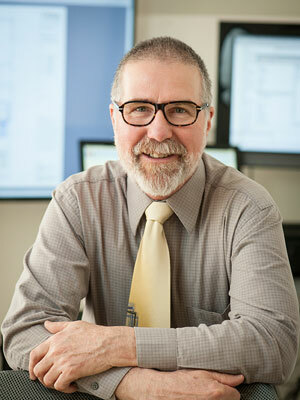 He has over 39 years of experience in the mechanical contracting field. Working for various mechanical contractors as sales engineer, project manager, ATC designer/estimator, plumbing & HVAC estimator and insulation estimator. He joined Axion Specialty Contracting as Senior Estimator in 2013 and focuses on large volume projects.